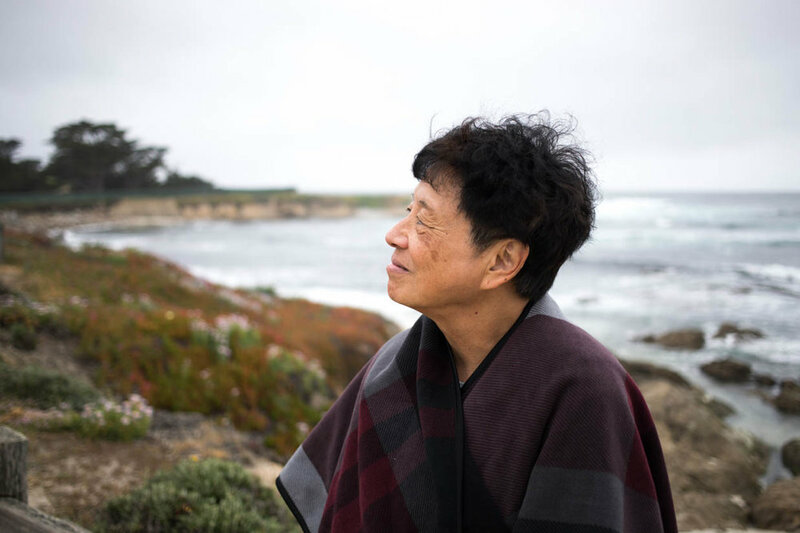 To celebrate Mother's Day this year, I wanted to take my mom on a girls only weekend trip somewhere easy and relaxing, and Monterey was the perfect location. She's been through a lot the past couple years and one of my goals is to take more trips with her. She, more than anyone, is so deserving of some R&R. 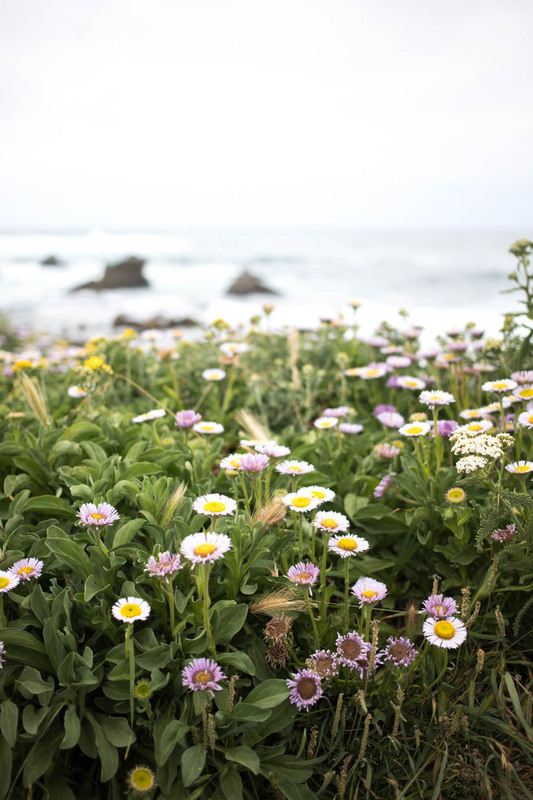 We stayed at the Hyatt Regency that's perfectly situated between Monterey and Carmel-By-The-Sea. During the day, we explored Fisherman's Wharf, Cannery Row and had a little picnic along the 17 Mile Drive in Pebble Beach. 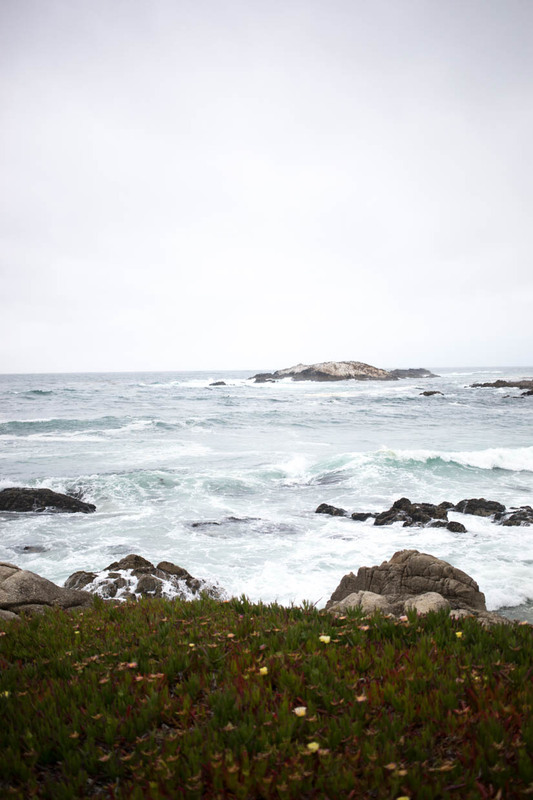 Most of my photos are from 17 Mile Drive because it's my favorite part of Carmel and it's just so darn pretty. It was such a lovely couple of days getting some one-on-one time with my mom and treating her to a much deserved getaway.